One of the English poets who made a significant impact on the Romantic era. 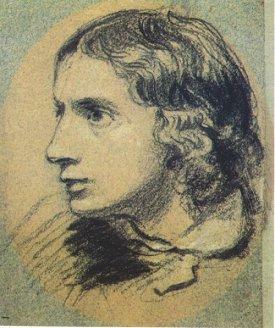 A contemporary with Lord Byron and others, Keats perspective on life was highly influenced by the more liberal teachings of the boarding school which he attended. Keats was born at a London inn, where his father was employed and later managed. As the pay was meager, Keats parents were unable to send him to any of the more prestigious schools, but they were able to arrange for his attendance at John Clark’s School, located in Enfield (which is now a part of north London). The faculty of John Clark’s School was more liberal than those of the larger schools, and Keats quickly developed an appreciation for the classics and for history. 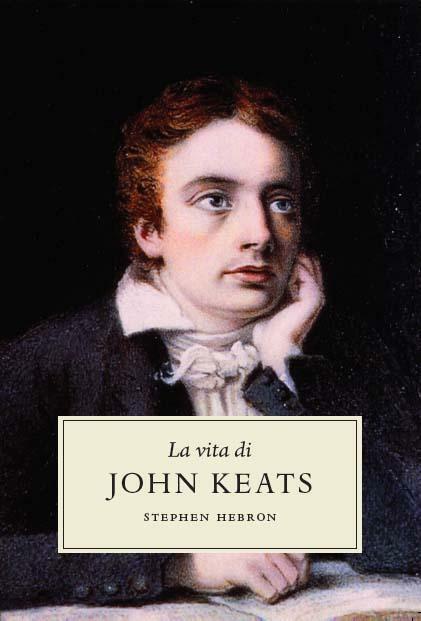 These things influenced Keats throughout his life and are reflected in much of his poetry. Keats professional training was in the medical field. Shortly after his parents passed away, Keats became apprenticed to a local apothecary and later attended medical school. 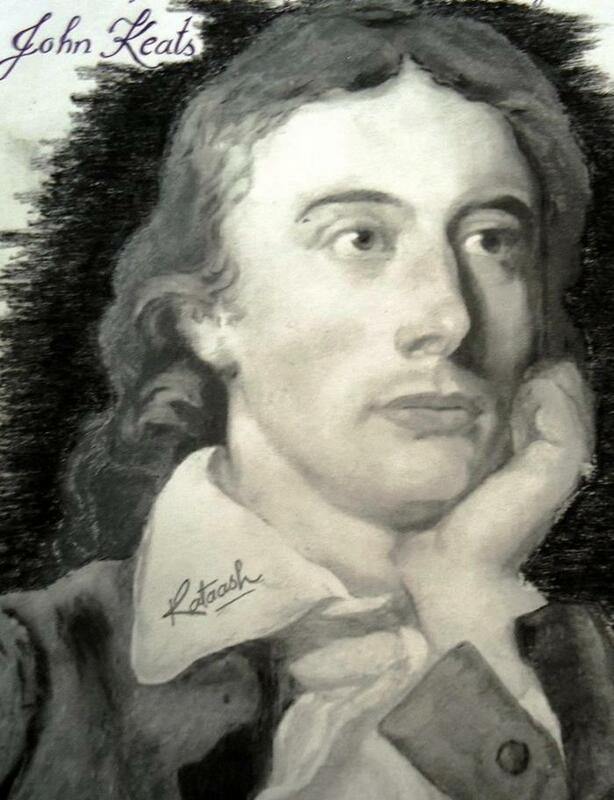 In fact, Keats was awarded his license to practice medicine and showed great promise as a physician, but he announced to those who knew him that he was far more desirous of becoming a poet than a physician. 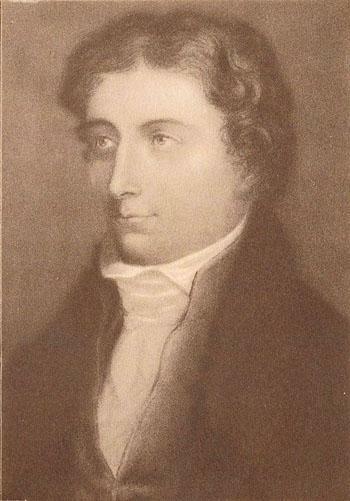 Keats first completed work was An Imitation of Spenser, which he wrote when he was 19. A short time later, he wrote O Solitude, which was published in a local magazine, The Examiner, which was considered to be a liberal magazine of the period. Keats went on to publish several books of poetry. 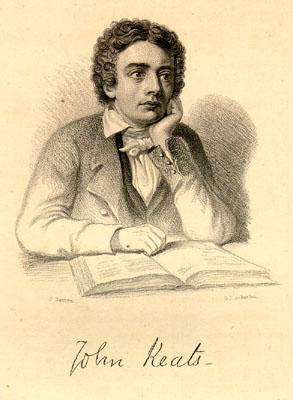 The first one, Poems, was ill-received by the public. 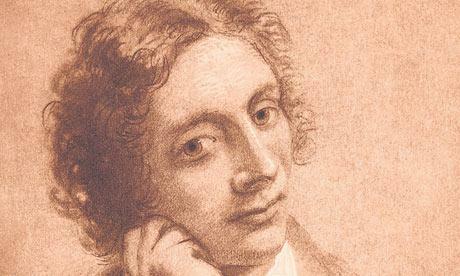 In fact, much of Keats work remained unappreciated until the last few years of his life. That said, Keats life was cut quite short by tuberculosis, which was also the cause of his mother’s death. He never married, although he did have a romantic relationship with Fanny Brawne. 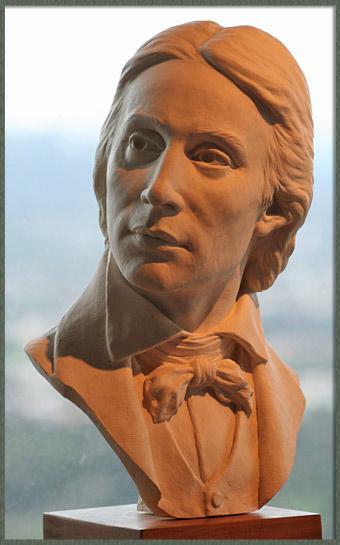 It is widely held that Keats’ sonnet, Bright Star, was, in part, written or revised in honor of his affection for the young lady. When Keats was diagnosed with tuberculosis, he was advised by his doctors to move to a warmer, more agreeable climate, so he moved to Rome. He died there just a few months later. 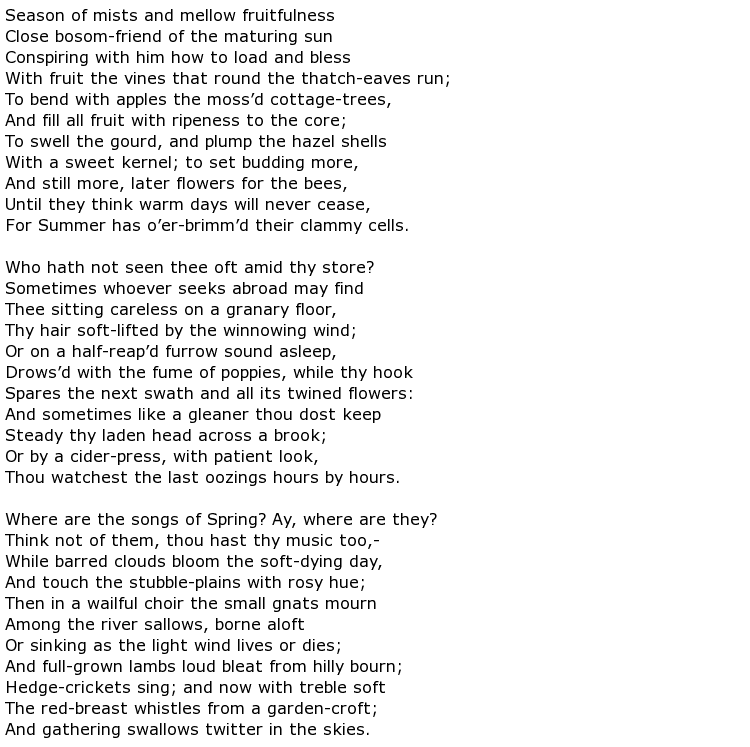 Another of Keats poems is an ode To Autumn. Published shortly before his death, the work was received well by most. 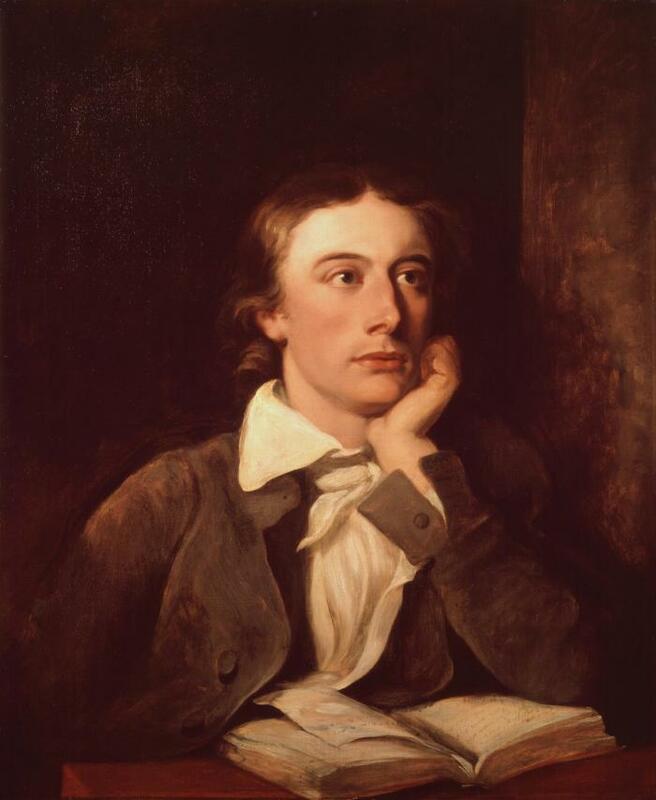 Keats’ liberal works had tainted many opinions of his writings, and so his publishers were often hesitant to produce his poems for fear of politically motivated negative publicity. Keats early death is a tragedy, not only for those who were close to him, but for the literary world as a whole. It was reported that Fanny Brawne stayed in mourning for six years after Keats’ death. 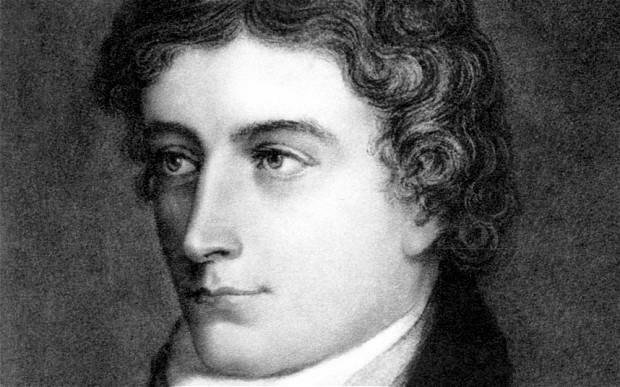 Having lived only 25 years, yet having produced some remarkable works, one can only speculate what wonderful poems Keats may have been able to write had he had more longevity.